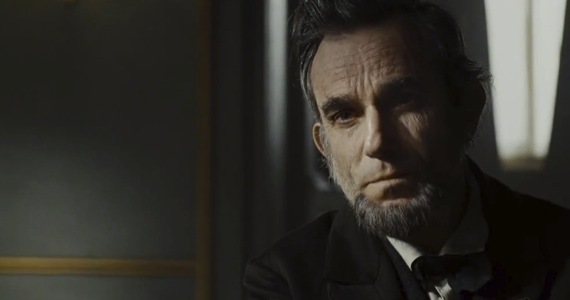 If Daniel Day-Lewis does win, this will be his third Oscar for Best Actor. No other male has won three Oscars in the Best Actor category; Katherine Hepburn won four as Best Actress. Jack Nicholson, Meryl Streep, and Ingrid Bergman each won two in Lead category and one in the Supporting category. Finally, Walter Brennan won three for Supporting Actor. 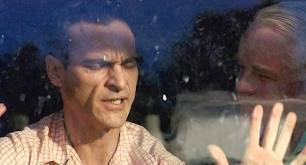 But, who knows, Joaquin Phoenix may prohibit Mr. Day-Lewis from making history and take home his own well-deserved Academy Award for being this year’s master.